ARE YOU UP FOR SOME ADVENTURE ? Wondering what things you`d like to do during your stay in Ohrid? 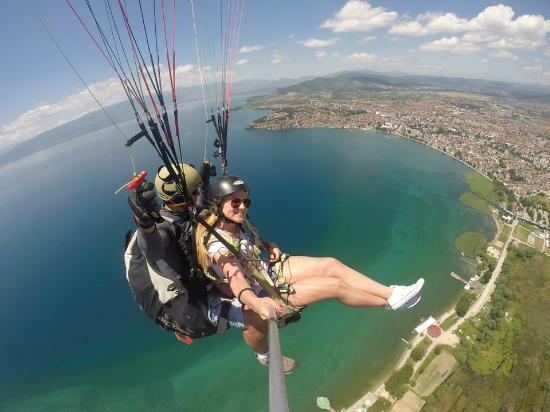 Flying over Ohrid is an incredible experience that you will never forget! * 59 EUR - Flying over Ohird (Flying from 1300 meters ASL from Galicica mountain) Duration: 2 hrs approx. 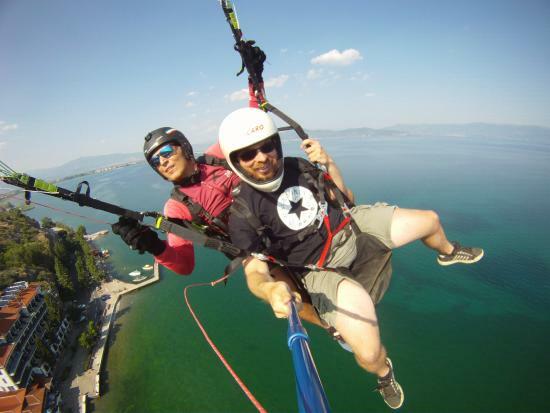 * 69 EUR - Flying Over Ohrid from 1700m ASL (Flying from 1700 meters ASL from Galicica mountain) Duration: 3 hrs approx. * 75 EUR - Flying over Ohrid or Prespa lake (Flying from 1640/1680 meters ASL from Galicica mountain) Duration: 4 hrs approx. * 75 EUR - Flying over Struga (Flying from 1600 meters ASL from Jablanica mountain) Duration: 4 hrs approx.